The Black Walnut Wealth Management team has a unique and diverse financial background unlike other wealth management firms. Their combined experience includes Brokerage Firms, Insurance Companies, Bank Trust Departments, and Accounting Firms. Using the collective knowledge and experience across the financial industry, Black Walnut Wealth Management was formed to provide a better solution for clients seeking financial advice and investment management. We provide a coordinated fee-only independent solution for your wealth management, tax planning and estate planning needs. Erickson Braund is the Founder and Chief Financial Officer at Black Walnut Wealth Management. He is a Certified Financial Planner® Professional and a Chartered Retirement Planning Counselor®. Eric brings over 20 years of experience working with high net-worth individuals and families helping them achieve their goals of protecting and growing their wealth for retirement and for generations to come. Because Eric is a CFP® Professional, he adheres to the high ethical standards and engages in at least 30 hours of approved continuing education in the financial industry. Eric is passionate about financial management and made his first investment at the age of 14. By reading the Wall Street Journal, studying financial publications and investment papers, Eric became knowledgeable in the financial markets. He continued his interest through high school and then on to college by graduating with his Bachelor of Science Degree in Finance from Hillsdale College. 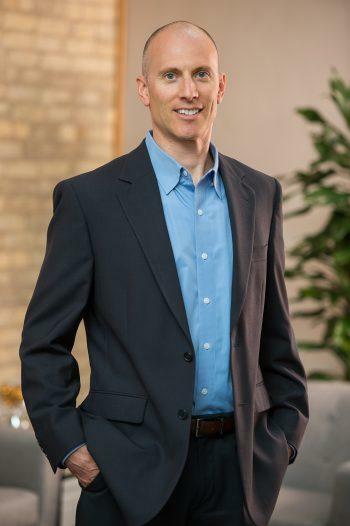 In 1994 Eric received job offers from companies in the big cities of Detroit and Chicago but chose instead to start his financial management career in Traverse City. He has a uniquely diverse background in financial and investment management bringing to you his collective experiences of handling wealth at a regional brokerage firm, national bank, and an accounting firm. Eric followed his dream and formed his own firm, Black Walnut Wealth Management, in order to provide independent coordinated solutions for clients without the conflicts typically found at financial firms. Eric is a trusted financial planner and investment advisor—grateful for all the wonderful clients who have put their trust in him over the years. Eric is a native of the area and enjoys all of what Northern Michigan offers including hiking, biking, skiing, volleyball, and boating. He is passionate about spending time with his family and maintaining a balanced life. Eric and his wife, Jodi, have two children and live in Traverse City. 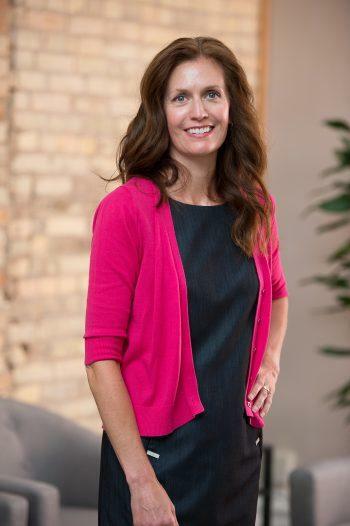 Kristi Laman is the Director of Client Services at Black Walnut Wealth Management. She is a consummate professional bringing a wealth of experience helping clients in the securities and insurance industry for over 17 years. She seeks to provide uncompromised customer service in her daily activities when assisting clients with their needs. Kristi has a Bachelor’s Degree in Business from the University of New Orleans. She has completed the Series 6 and Series 63 exams and has Life, Health, and Accident Insurance licenses. Kristi has also earned her Registered Paraplanner designation and adheres to the high ethical standards and continuing education required. Kristi is married to Peter and they have three grown children and two grandchildren. She enjoys hiking, biking, and working in the family orchard. Kristi and Peter reside near Sleeping Bear Dunes in the Empire Area. 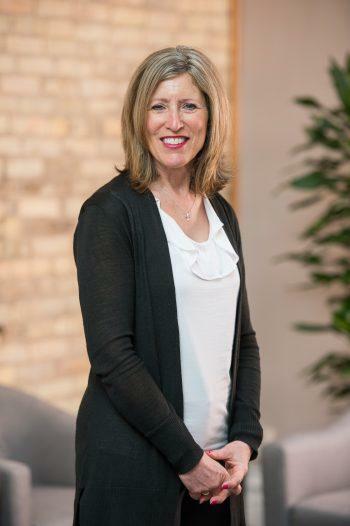 Jodi Braund is the Operations Manager at Black Walnut Wealth Management. She brings numerous years’ experience in banking and trust operations handling personal trusts and estates. Jodi is working toward the Uniform Investment Adviser Law Examination, which covers laws, regulations, ethics and topics such as retirement planning, portfolio management strategies and fiduciary responsibilities. Jodi is active in the school and the community volunteering countless hours. Her personal values of volunteering in the community and balancing family life are paramount. Jodi enjoys hiking, biking and competing in triathlons.